It's only a few more days until the National Craft and Hobby Association Show in Anaheim California, and I am really excited about this year's show because for the first time, I'm bringing product to the market under the brand name Ken Oliver Crafts. There's a lot to do between now and showtime, but I wanted to give you a little glimpse of what you'll see at the show. 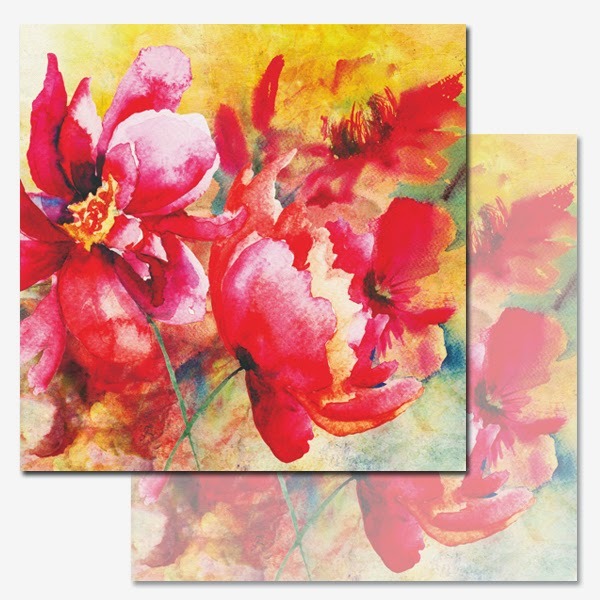 Today, Nancy Wethington, style contributor for Ken Oliver Crafts, created some beautiful watercolor style cards with the new Watercolor assortment. 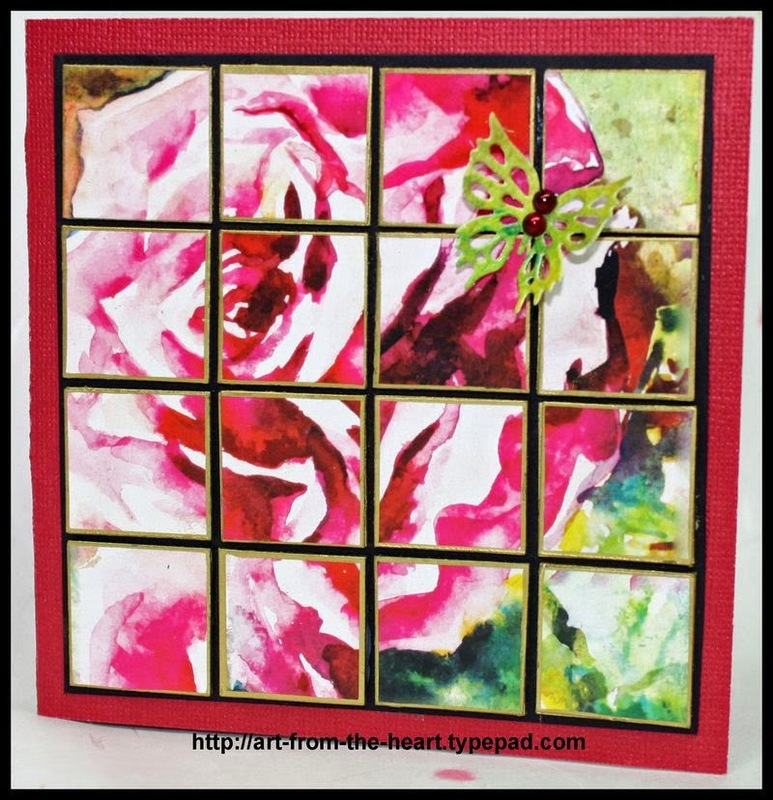 You can see more of Nancy's projects on her blog Art-From-the-Heart...I love her work and love these cards. The color palette in the Watercolor collection is vibrant, bright and cheery and lends itself well to lots of projects, handmade cards, scrapbook layouts, mixed media work...the collection is also very versatile! If your style is less colorful...the reverse side of each of the prints is muted or toned down...this paper will give you creative options. Nancy used some very intricate die cut paper in this project...she shares a cool technique on her blog using die cuts, glitter and Stick It! She actually uses Stick It to glitter the die cut pieces...it's pretty cool. We'll also be showing Stick It at the National Craft and Hobby Show...if you haven't heard of Stick It, or haven't tried it yet, you are going to be blown away with this new adhesive. It's been specially designed to make gluing intricate die cuts neat and easy! It works like a charm, and can also let you create some amazing looks with glitter, gliding flakes, and embossing powders. Stick It is so cool...it's been nominated as one of the year's HOT PRODUCTS by the Craft and Hobby Association, it's one of 3 products to be nominated in paper crafting by the Association! It's good stuff and I can't wait to show Stick It to everyone at the show...here's a quick video so you can see how it works. 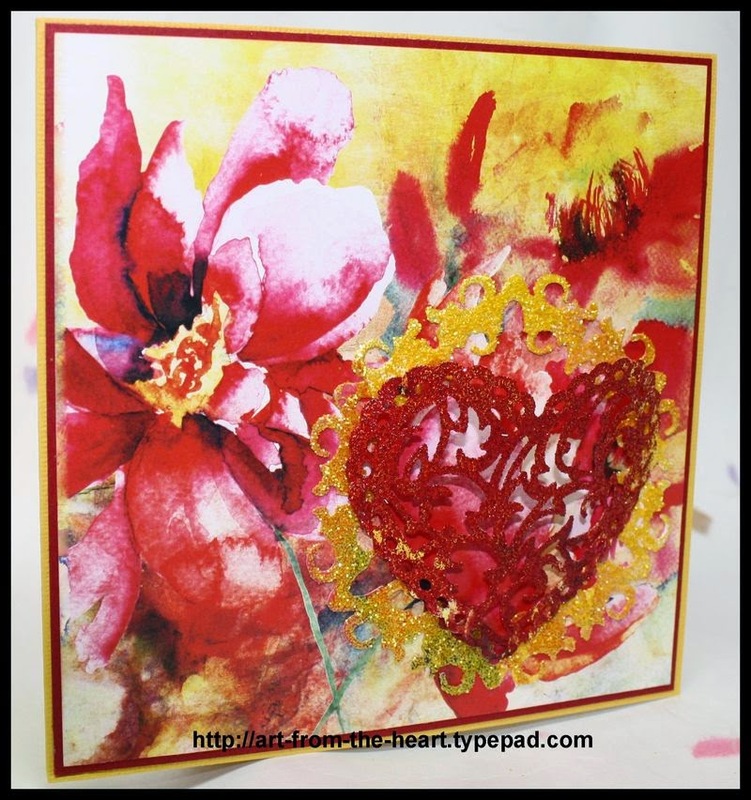 Thank you for stopping by my blog today...come back tomorrow...I'll be previewing some more new releases before they launch at the National Craft and Hobby Association show next week! Congrats on your release can't wait to see more! Thank you Connie! I'll post some more previews between now and show time. I am really excited about the new products. I am a HUGE fan of your Stick it!!! LOVE the watercolor papers! 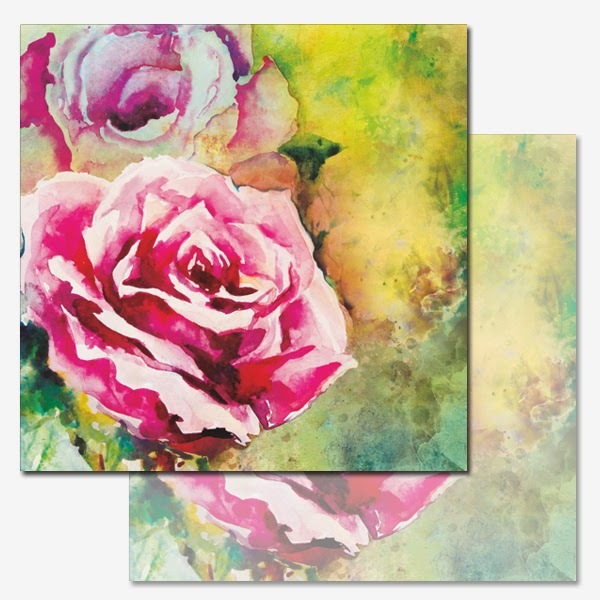 So pretty and it will make for quick cardmaking and home décor pieces!! TFS! Thank you Barbara. Wait until you see the Watercolor papers in person. They're pretty enough to frame. I saw your nomination for Best Product on the CHA site - congratulations! 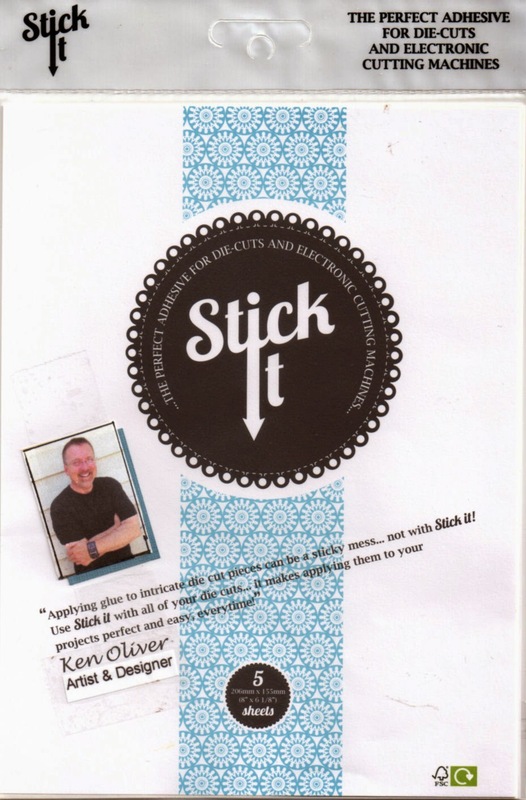 I am really interested in trying Stick-It because adhesives are my No.1 challenge with die cuts. Needing something to work properly and easily is really important as well as time saving. Thanks!